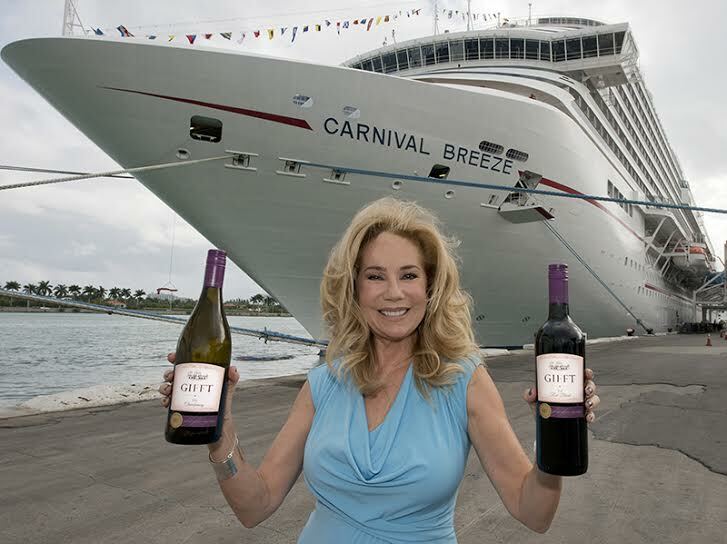 Excited to announce that GIFFT Wines will now be available on all 24 Carnival Cruise ships!! As many may remember, I have a history with the cruise line, and couldn’t be more thrilled to be working with them again. I traveled to Miami this past week and got to explore the Carnival Breeze, a beautiful ship, where we announced the partnership! 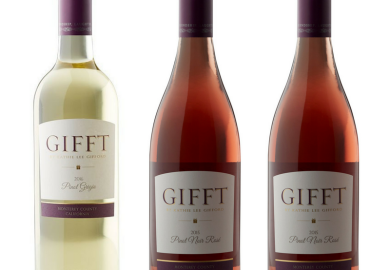 Next time you travel onboard one of the Carnival ships, keep an eye out for GIFFT!